Periscope differentiates itself by providing in-house services that many other agencies outsource. 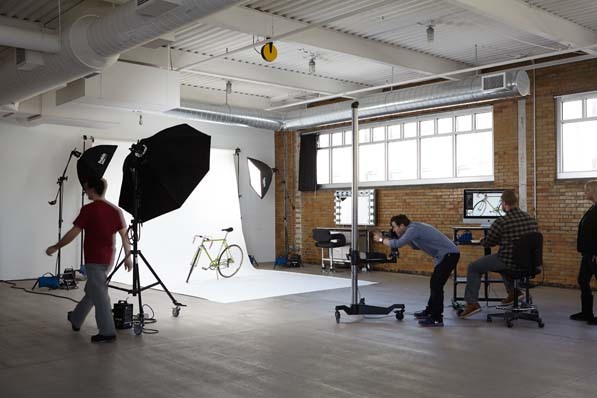 Its nine-person photo team, which includes photographers, stylists, producers, and a studio manager, makes its home in a 6,500-square-foot facility. The team photographs 50 percent of client imagery. Greg Kurowski, president and CEO of Periscope, vividly remembers when he joined the company in 1999. 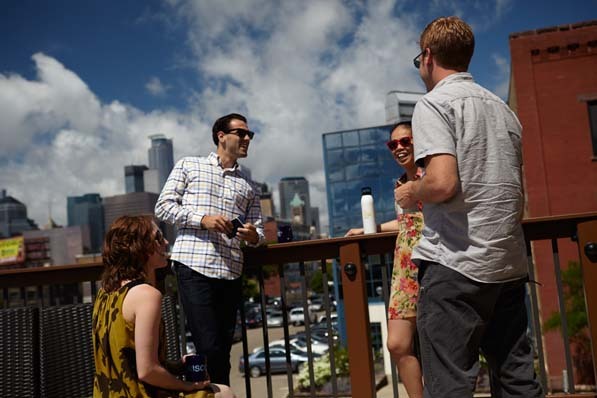 At just over 100 employees, the Minneapolis, Minnesota-based ad agency made its home in a run-down, downtown neighborhood, the building adjacent to little more than an empty parking lot and a liquor store. Periscope’s mission is to “Do things people love,” and the company’s vertical integration lets it work with clients from idea conception all the way to implementation. An in-house photo studio, a packaging team, an analog team, and a growing digital and social-media team—activities many other firms have to outsource—allow Periscope to deliver more services faster, and at lower rates. Periscope’s digital team dubs its concentration of pods their “Living Room.” A seating area is shared with the creative team, providing a great place to relax and an informal meeting space for the two departments. 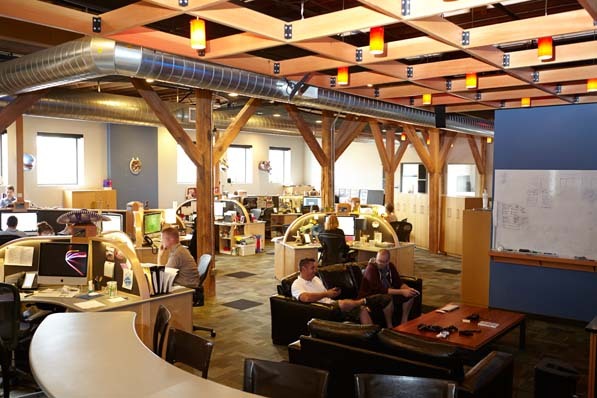 This spacious atrium connects the creative department to account services. 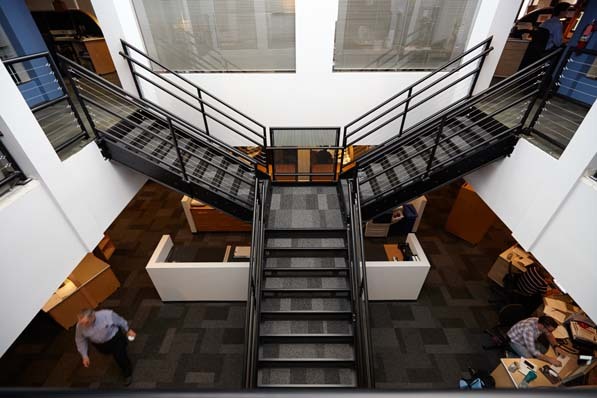 Space wise, it’s large and inefficient, but the designers prioritized the atrium’s sight lines and openness, two crucial elements of the office’s layout.